Abstract hand drawn doodle geometric elementsseamless pattern for textile, wallpaper, background. Geometric seamless pattern background. Red color, spirals. 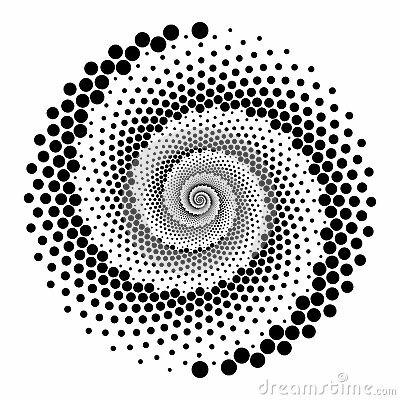 Abstract black dots halftone circle isolated on white background.